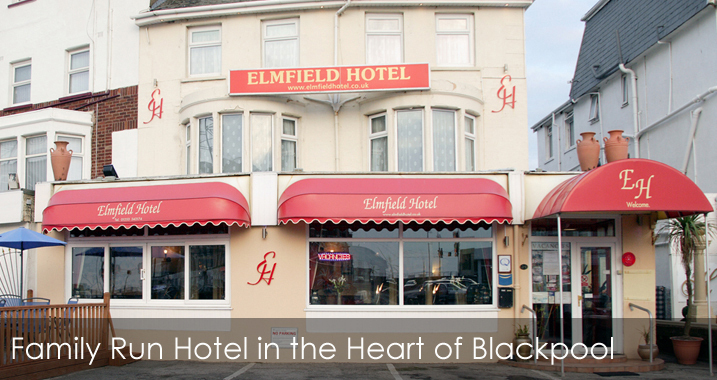 The Elmfield Hotel really is the ideal place to stay throughout your relaxing holiday or short break to Blackpool. Owners Donna and John take a great deal of pride in providing families, couples and senior citizens with high standard accommodation. 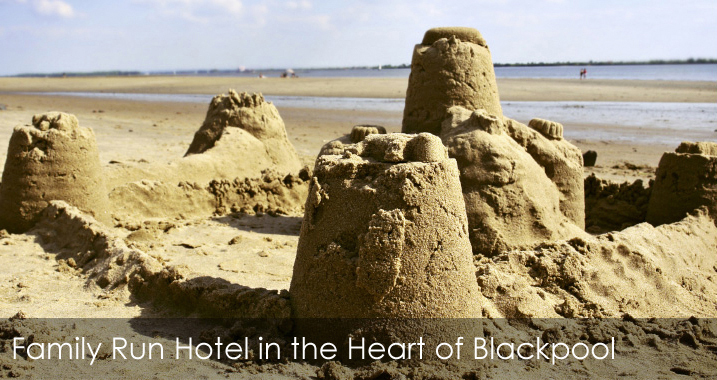 We are ideally situated just off the Promenade adjacent to Blackpools World Famous Pleasure Beach. Other famous attractions include Winter Gardens, Tower, Sandcastle Water Park and Blackpools Golden Mile. We also take a great deal of pride in the excellent home cooked cuisines that we can provide to our guests. In the morning you can enjoy a full English breakfast whilst in the evening we have a selection of four course meals available. Why not compliment your meal with one of the excellent table wines that we have available. We will gladly cater for vegetarian meals and any other special dietary requirements as long as you can give us prior notice. 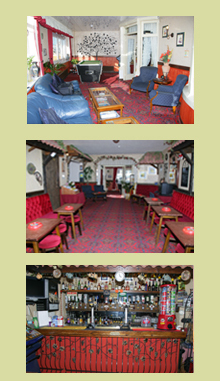 Our bar area has proven to be a very popular place to relax with our guests. Either watch a bit of TV or have a friendly game of pool with family. 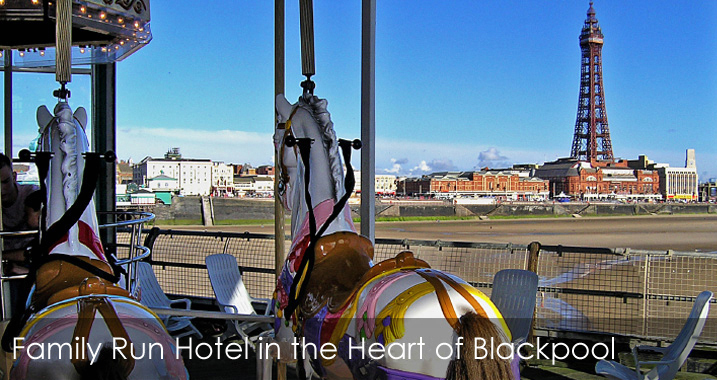 We also have a comfortable lounge which is blessed with the sun throughout the day and provides a stunning view of the Pleasure Beach Pepsi Max ride. All our rooms have been comfortably furnished and include central heating. Each room has its own colour flat screen TV with freeview and provisions so you can make tea or coffee. We have family rooms, twin rooms and double rooms available, all of which include an en-suite shower and toilet. 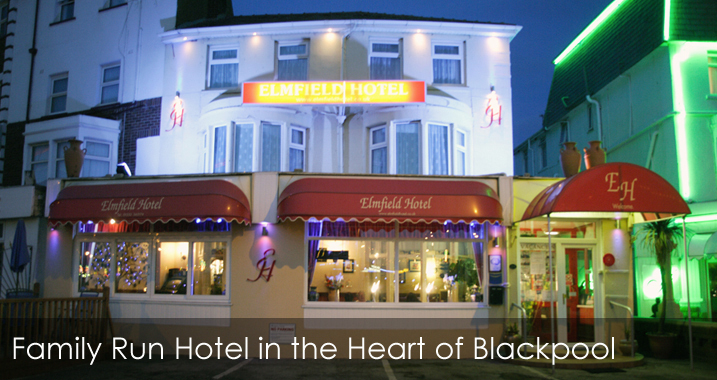 The hotel itself is located across from the world famous Blackpool Pleasure Beach and provides easy access to many of the town’s fantastic attractions.